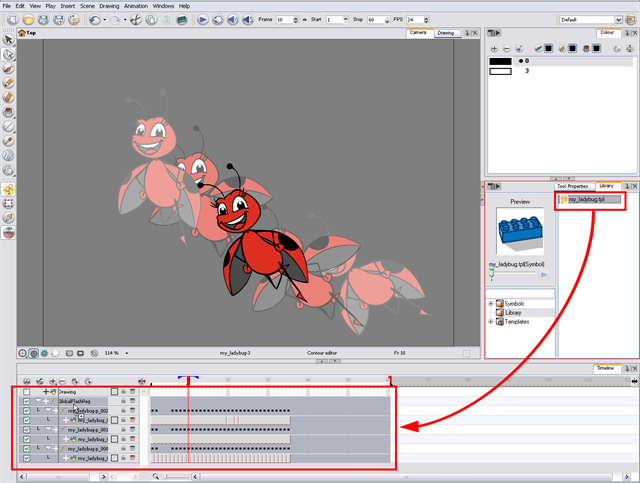 If a projects was started in Adobe Flash and it needs a more professional boost, such as camera movements or multiplaning it can easily be imported into Toon Boom Harmony. The actual *.fla file is not supportable, so you have to export your project to an *.swf movie. 1. Go to the Library view and right-click on the Stage Library folder. 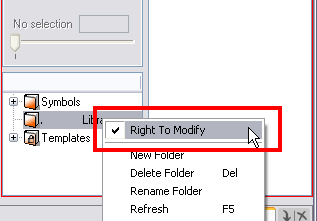 Choose Right to Modify to unlock the library folder. Make sure the Lock icon disappears from the folder to unlock it, otherwise your library is locked and not editable. The option to import will not be available until this step is completed successfully. 2. In the top menu, select File > Import > SWF, Illustrator Files to Library. 3. Find and select your .swf file in the Import Files dialog box and click on Open. 4. Enter a name for the new template or keep the name of the original *.swf file. 6. Click and drag the new template folder from the Library view to the left side of the Timeline view; wait until the copy cursor appears before releasing the mouse button. 7. 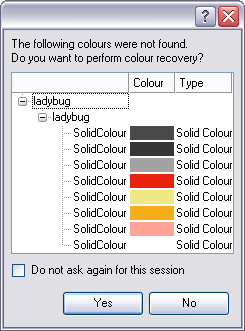 The colour recovery dialog box appears, requesting that a colour recovery should occur. Before clicking on the Yes button, you have the option of selecting the Do Not Ask Again For This Session option. This might be useful if you plan to import multiple *.swf movies. This process will import the colour palette used to create the Flash file and create a new palette in Toon Boom Harmony under the imported file’s name. All the Flash layers are automatically attached to a parent peg called GlobalFlashPeg. DO NOT DELETE THIS PEG. To maintain the look of your movie, it is important that this peg is not deleted, nor its child layers detached. The Adobe Flash file layers should now appear in the Timeline view. 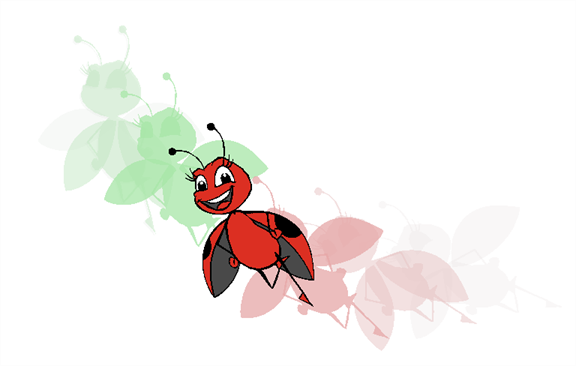 Symbols that were created in Flash become regular drawing layers, but can be reconverted into Symbols in Toon Boom Harmony. Symbols within symbols or drawings within symbols collapse into their corresponding parent symbol. Some of the layers contained in your SWF movie could end up being combined in a single layer as a result of optimization enhancement in your movie file. You can easily bring these elements back on separate layers. Refer to the Distribute To Layers section to learn how. In addition, all drawing elements that are dynamically linked to the Toon Boom Harmony file are grouped together in one folder. This means that when you scroll through the Drawing Substitution preview in the Library view, the different hand, leg, tentacles, antennae, torso and facial positions are all organized together.